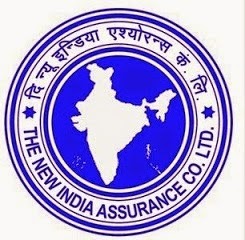 Dear Friends, New India Assurance Company Ltd (NIACL) has released the results of NIACL Assistants Online Exam 2015. NIACL organization has conducted online recruitment exam for the posts of Assistants (1536 Posts in total) in NIACL during 17th, 18th and 24th January 2015. They have delared the result for NIACL assistants 2015. You can check the state-wise lists of selected candidates in NIACL Assistants Online exam from below link. The Interview call letters will be available to all the shortlisted candidates at the official website of NIACL www.newindia.co.in soon.